Welcome to the long awaited TPSNBA update. We get creepy about Skylar Diggins. 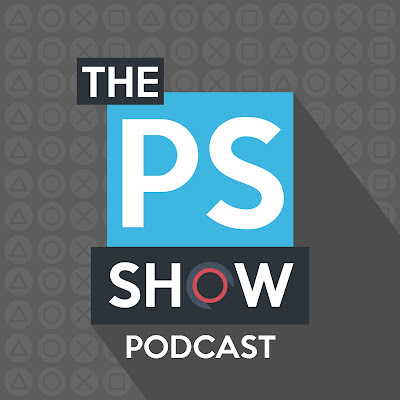 Thanks for downloading and listening to our all out PlayStation 4 episode.